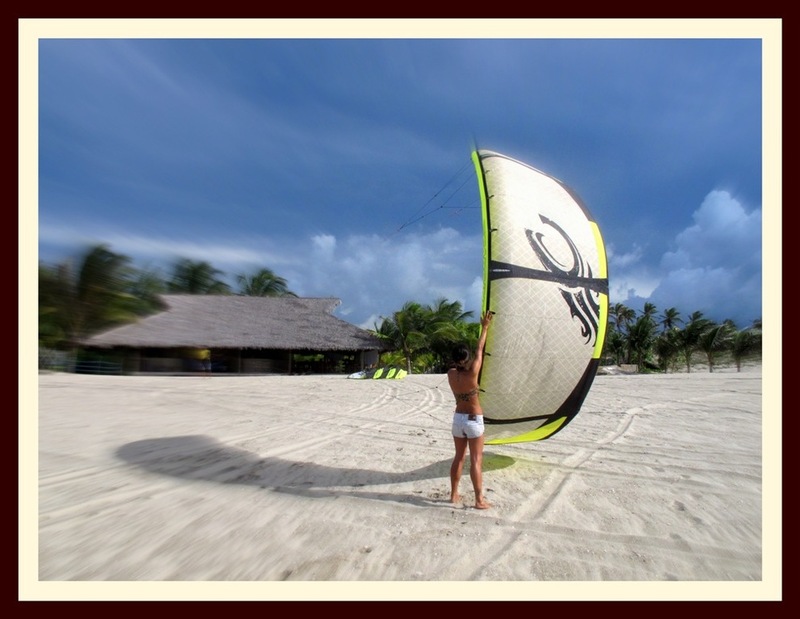 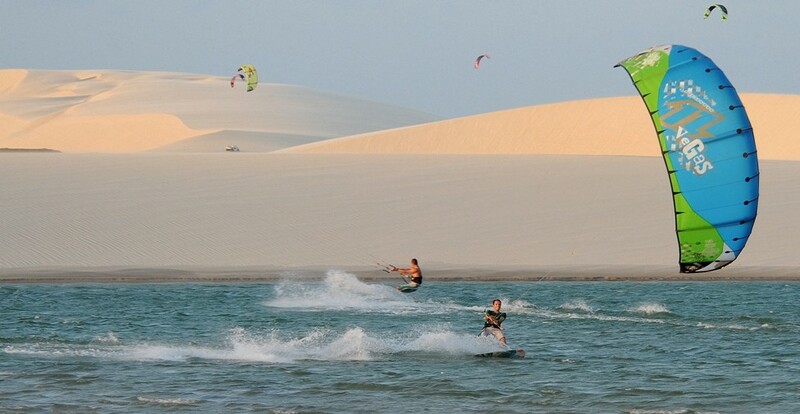 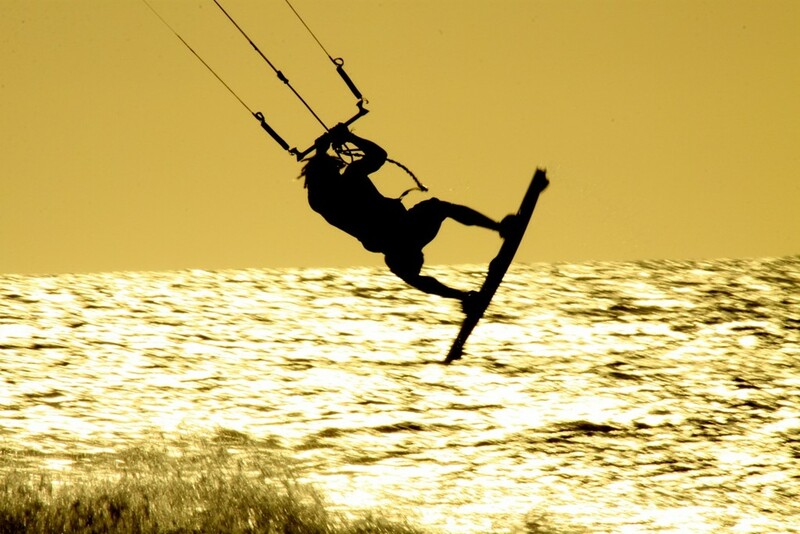 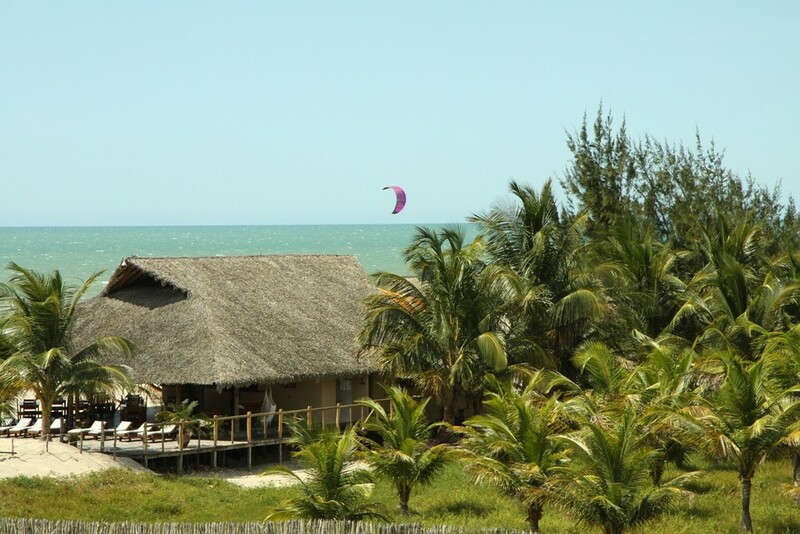 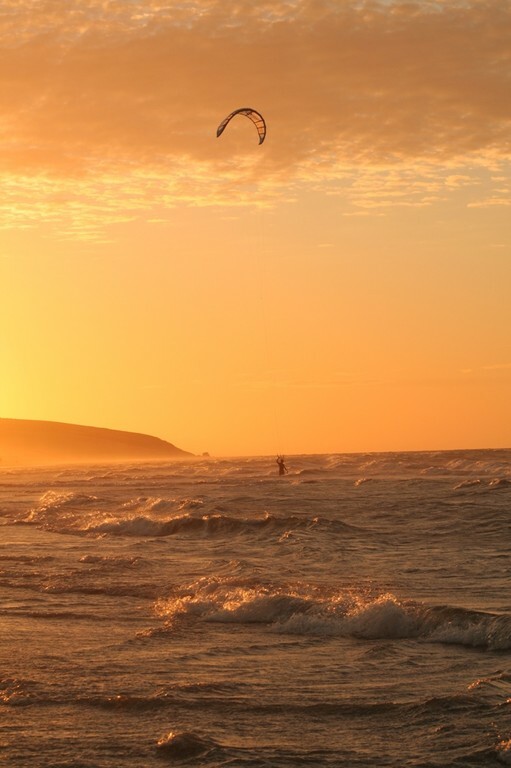 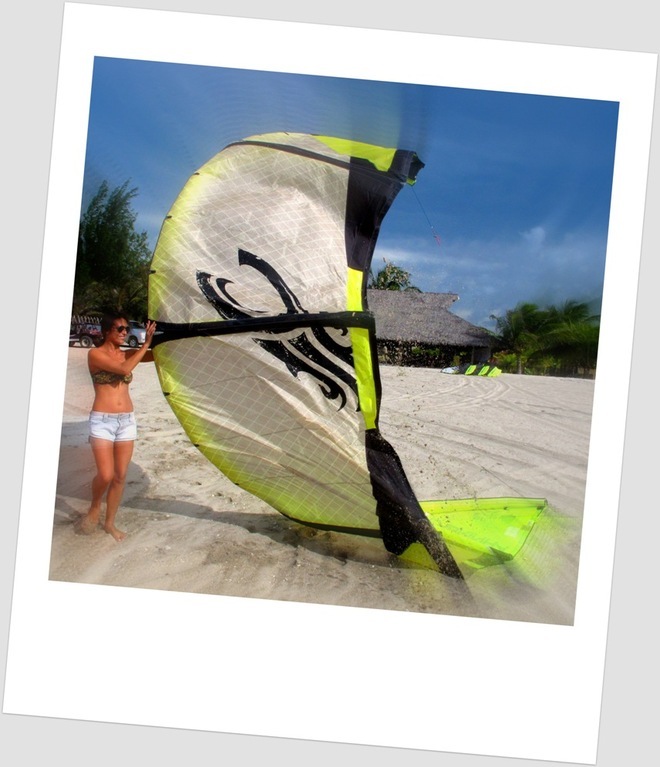 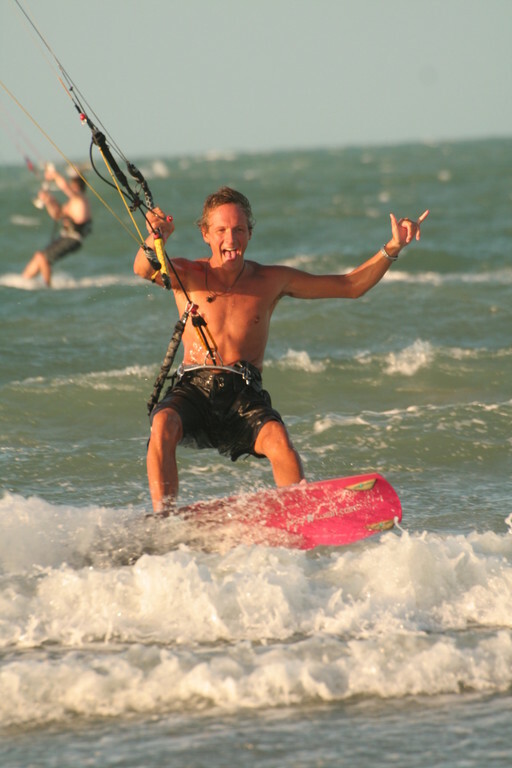 Take a look at our Photo Gallery for a first impression of the "Magic of Jericoacoara", "Pure Kitesurfing" and spot photos. 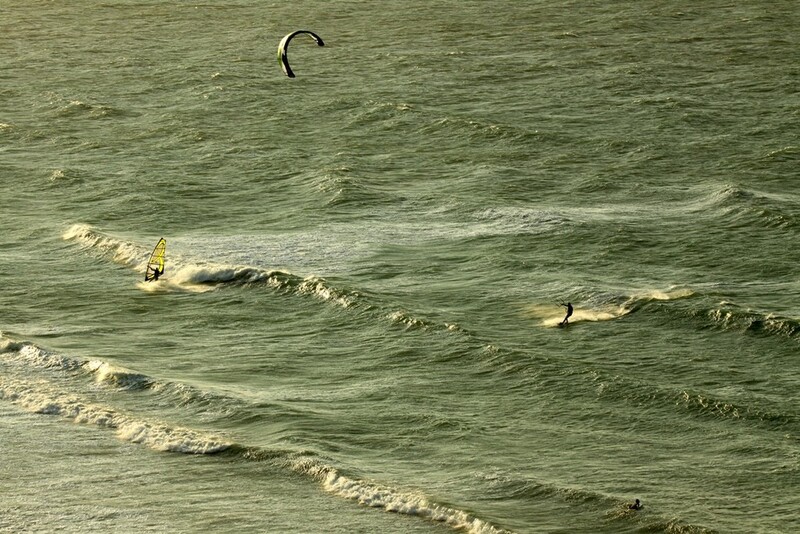 Check out the "Lifestyle" gallery and if you like the photos, remember it`s even better in real life! 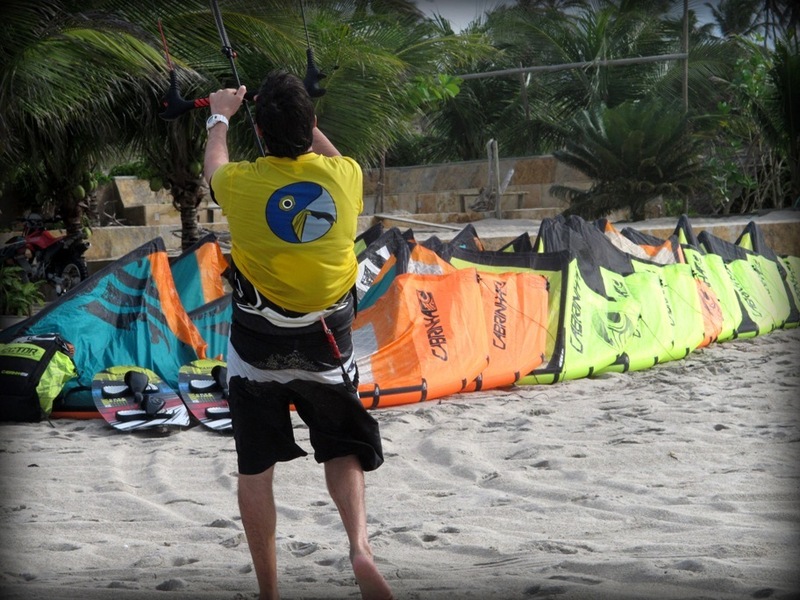 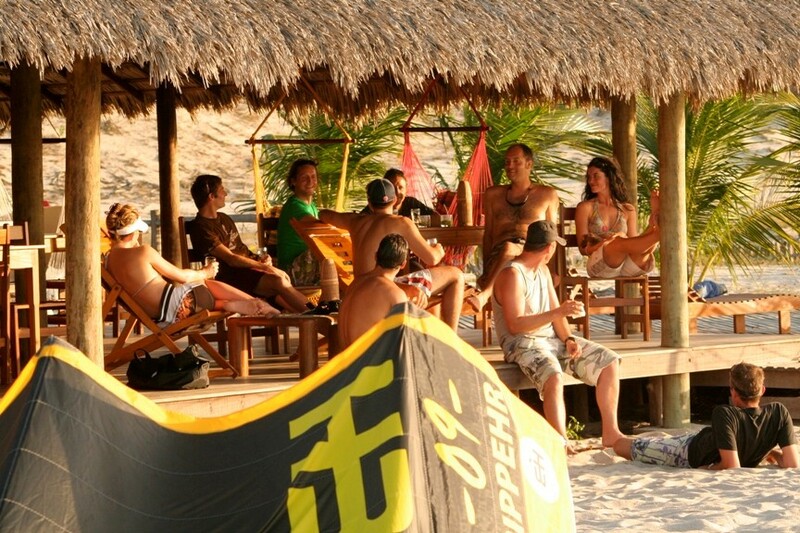 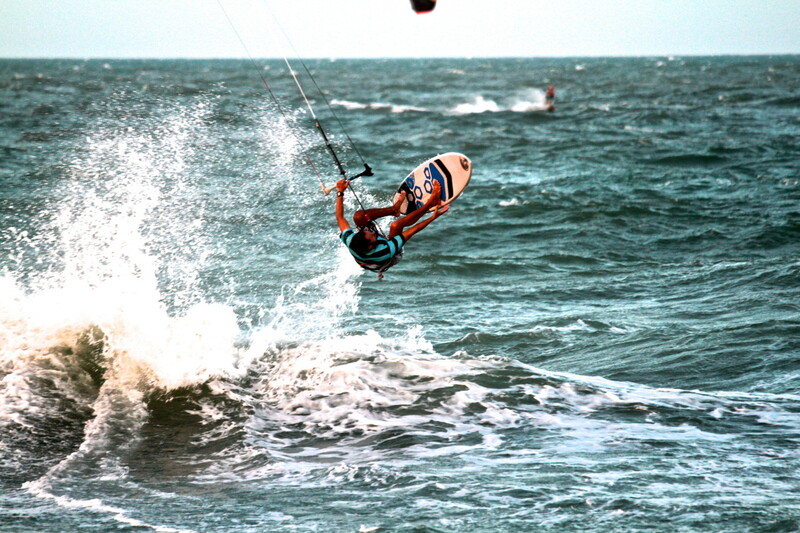 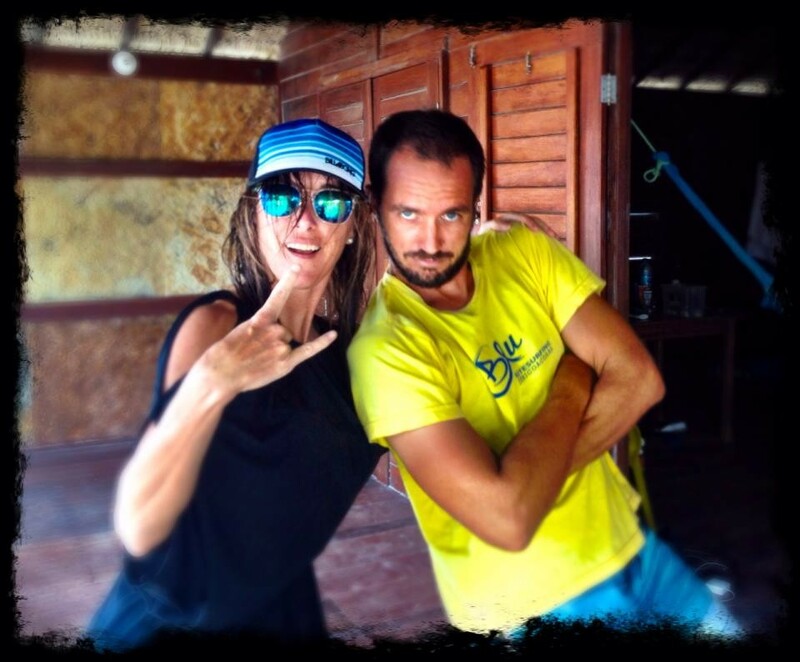 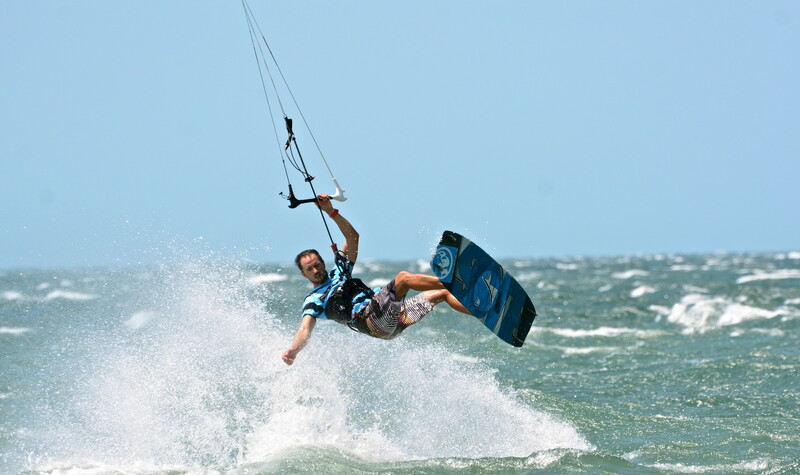 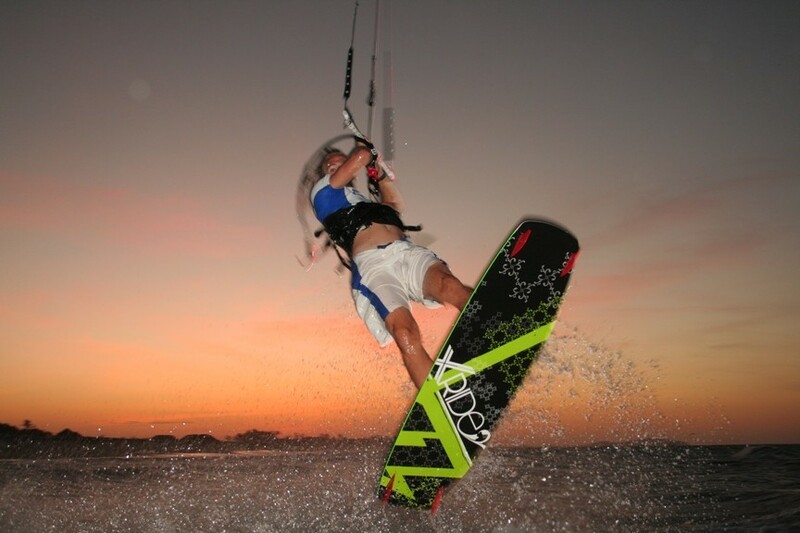 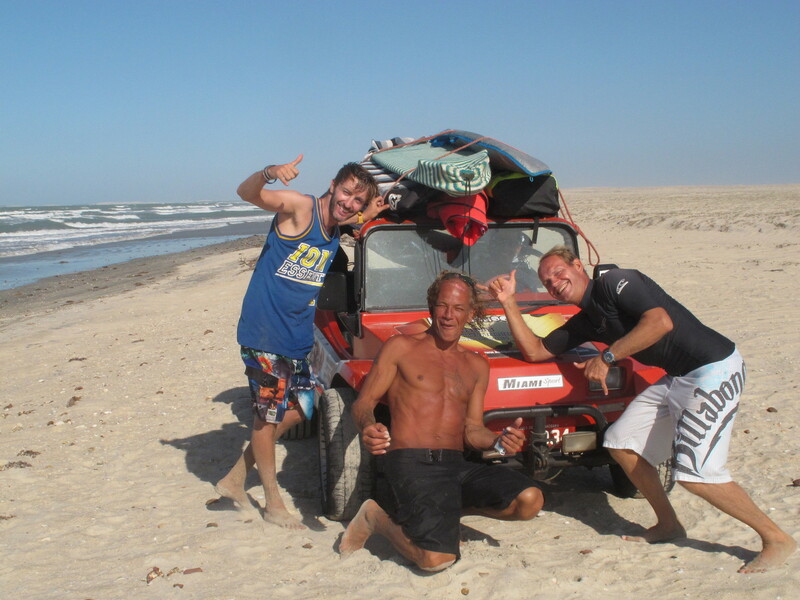 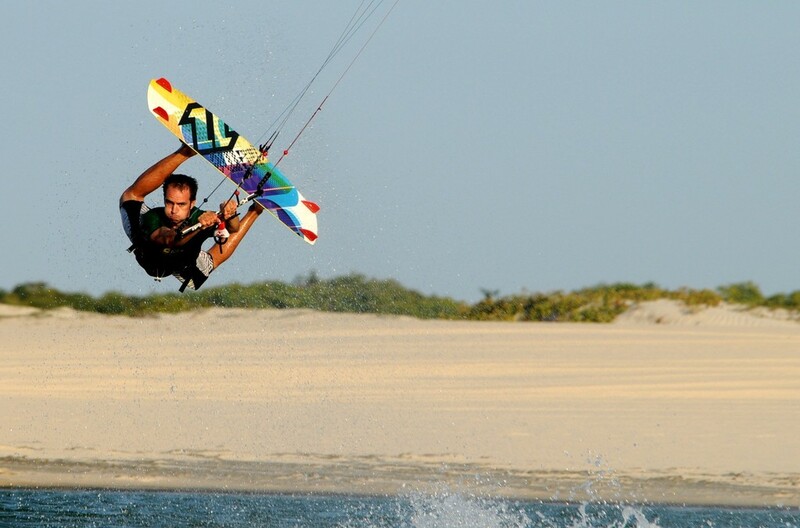 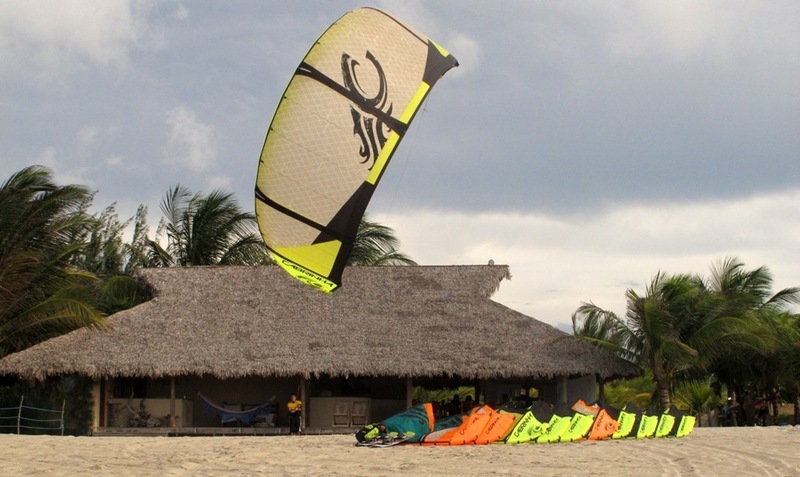 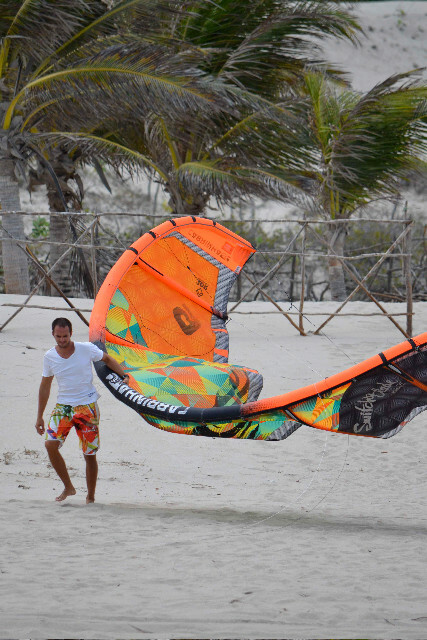 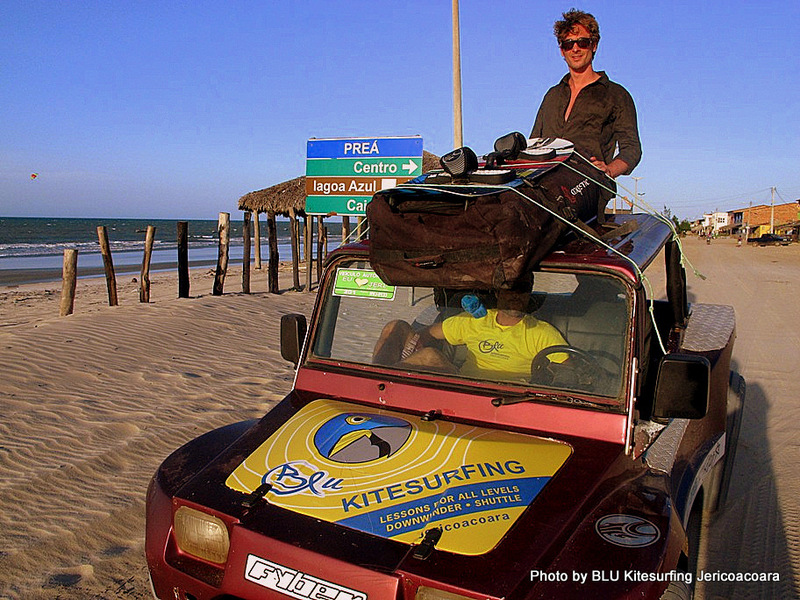 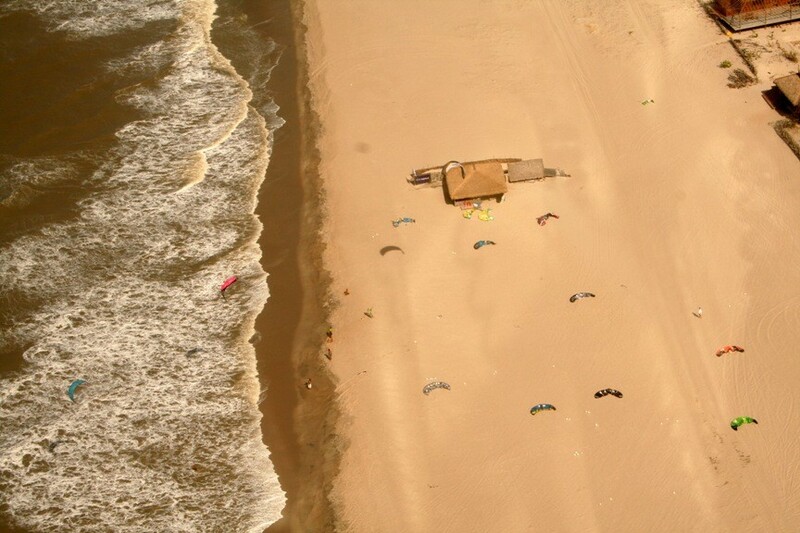 All potos by BLU Kitesurfing Jericoacoara. 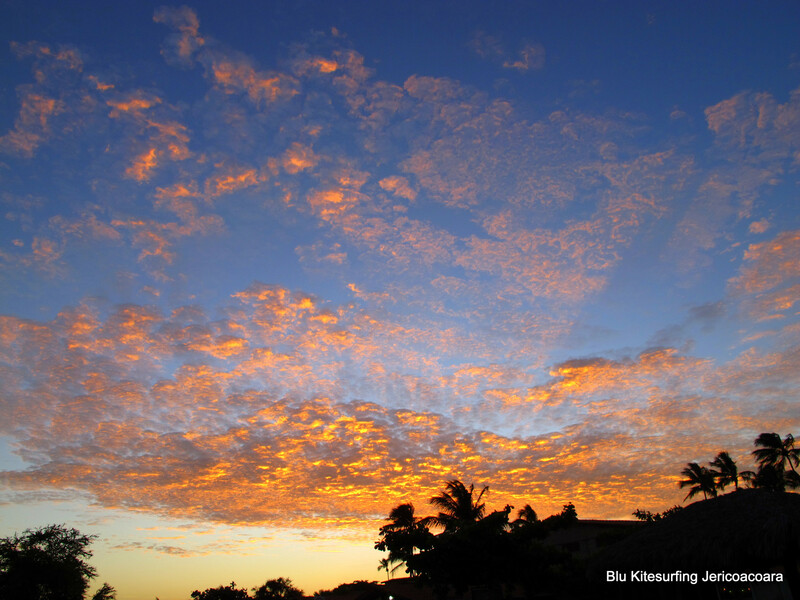 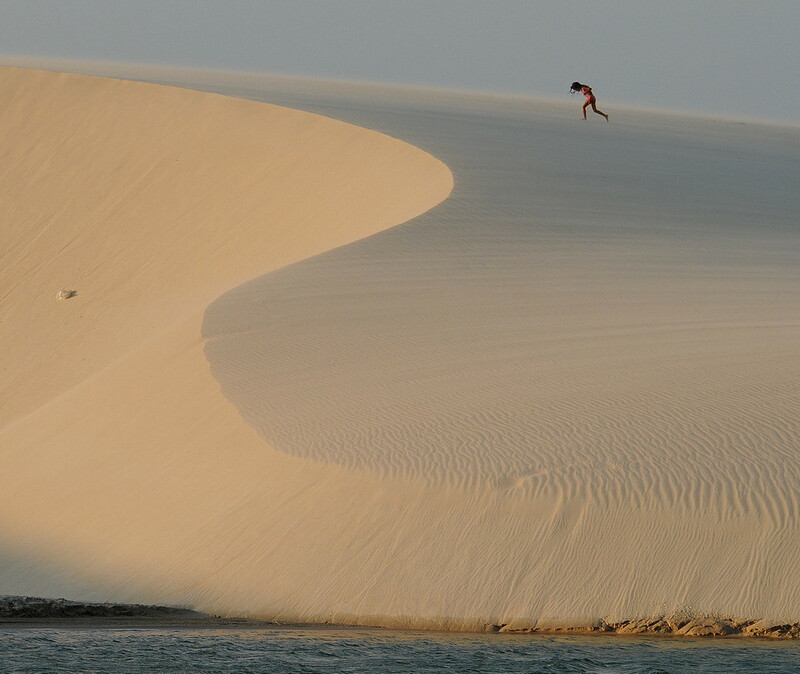 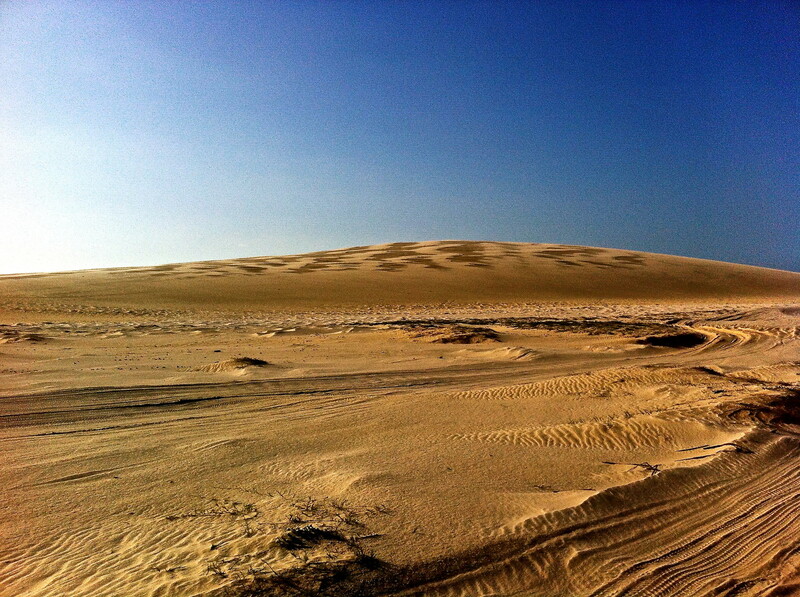 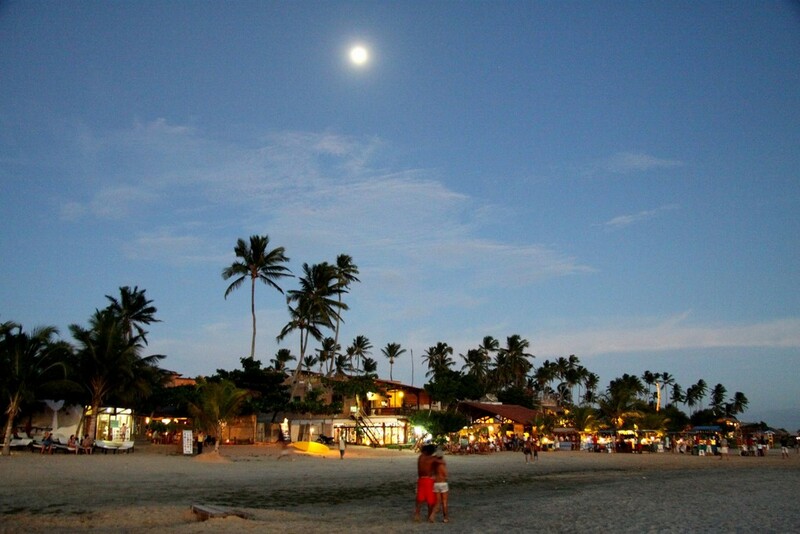 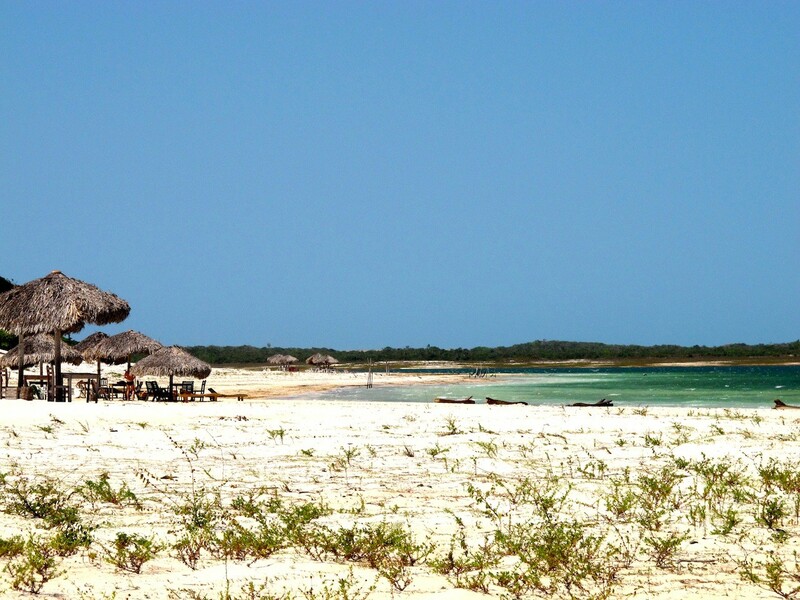 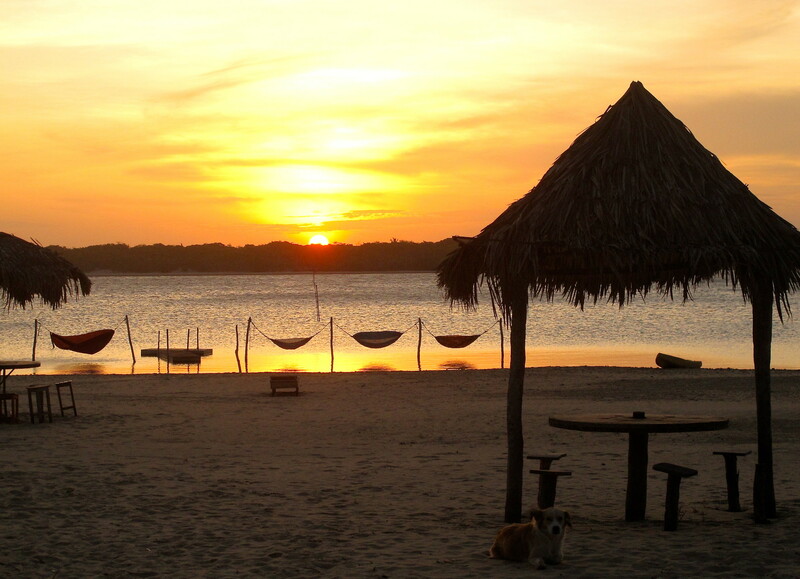 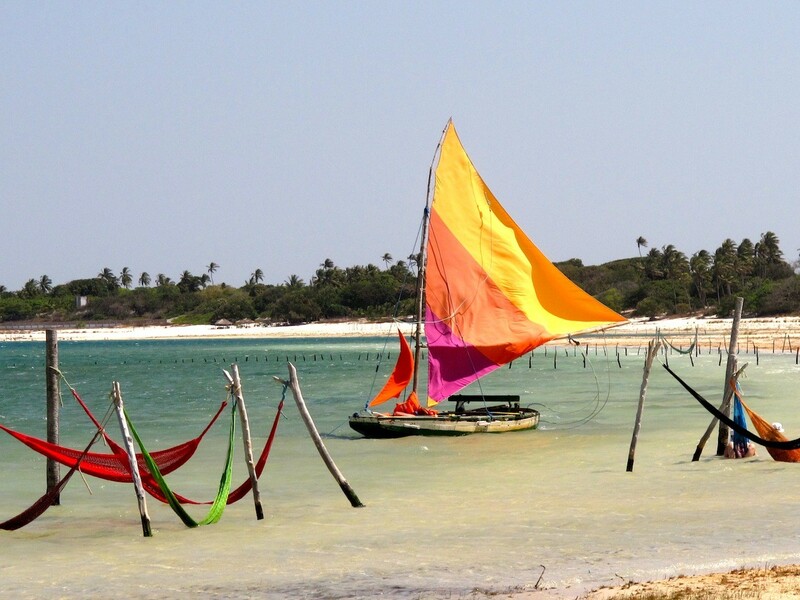 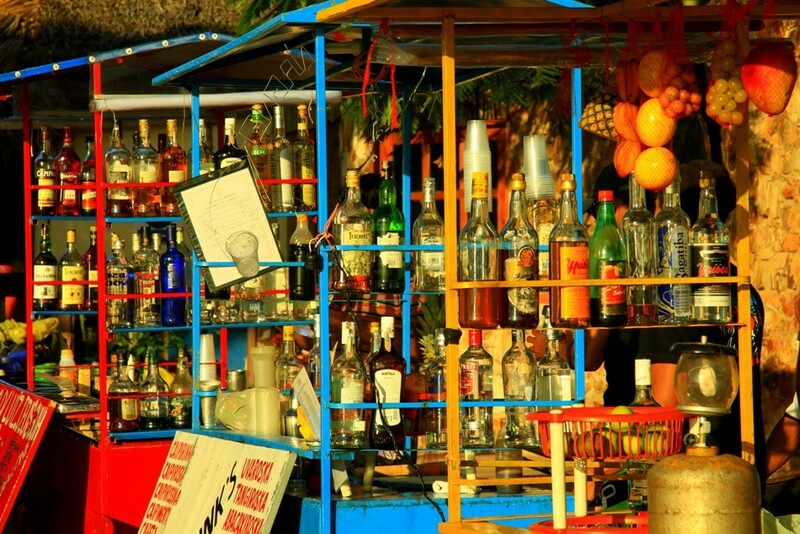 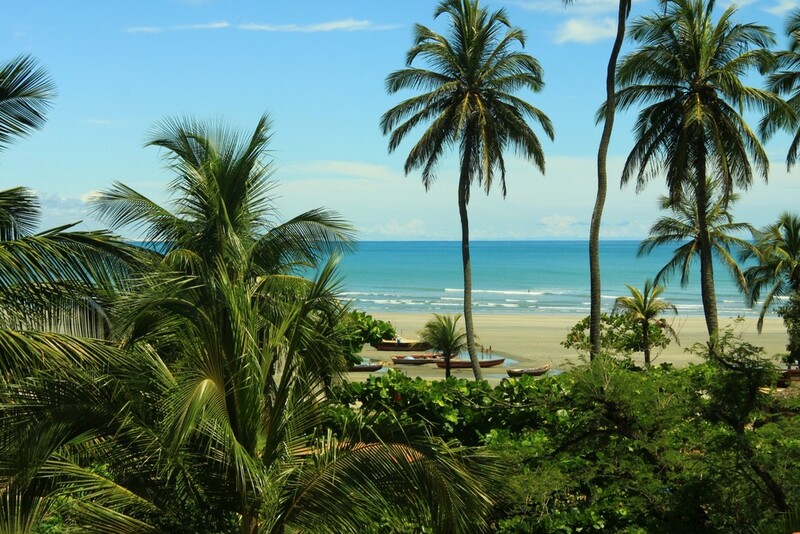 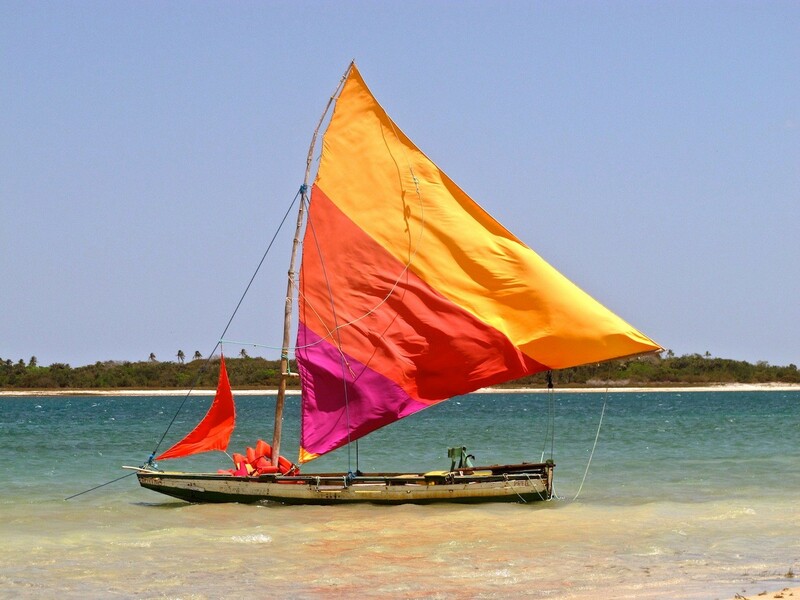 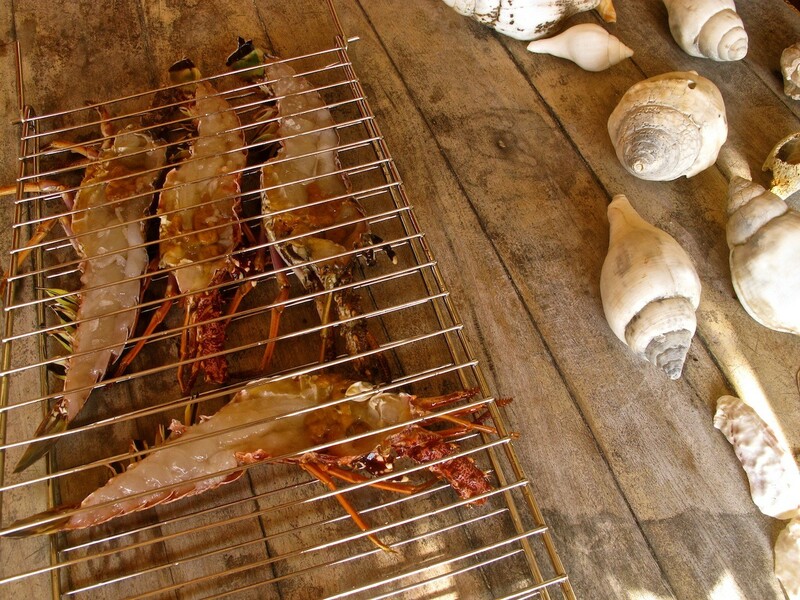 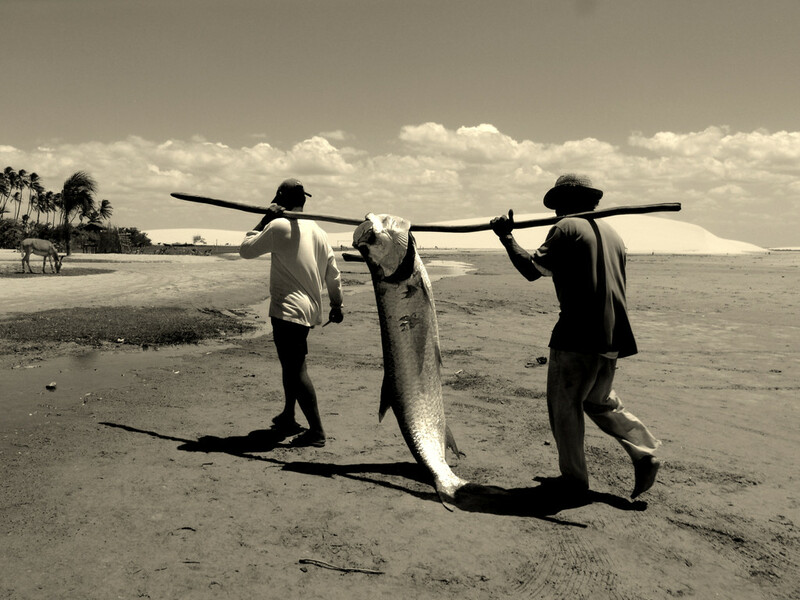 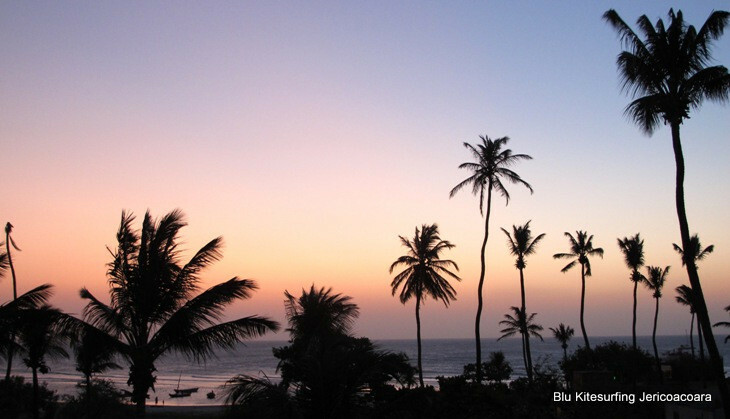 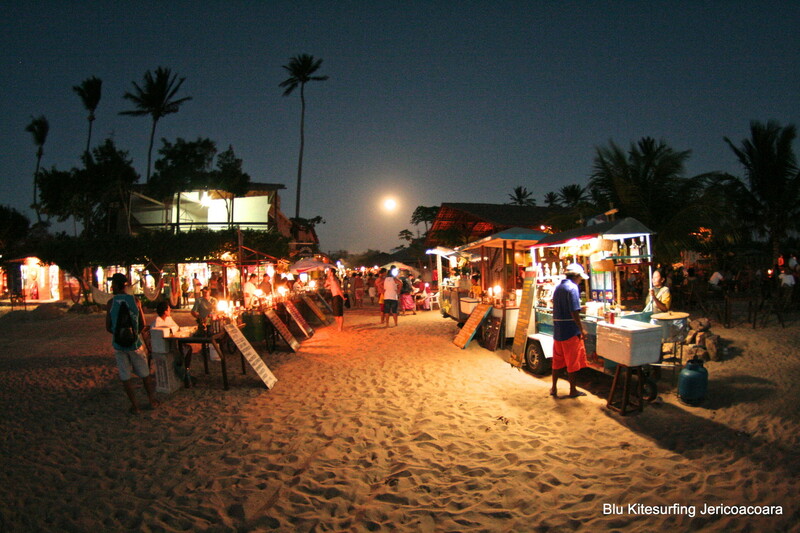 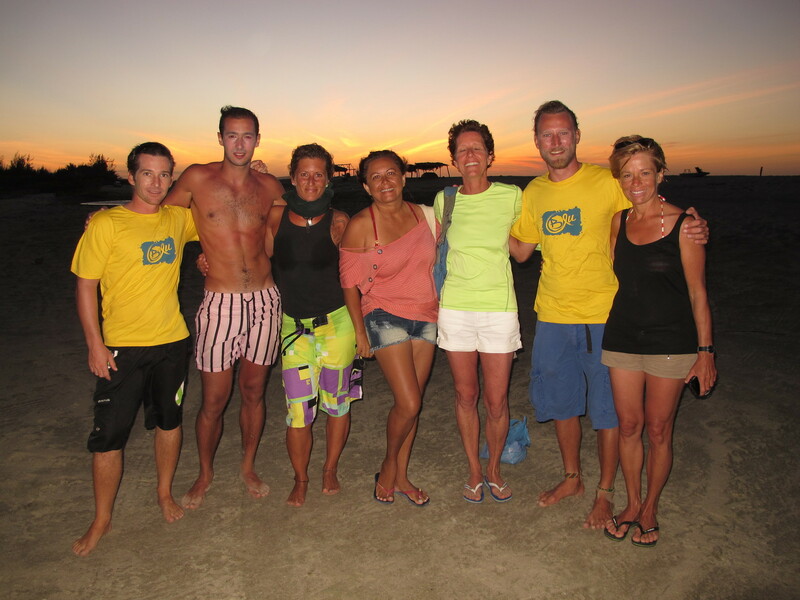 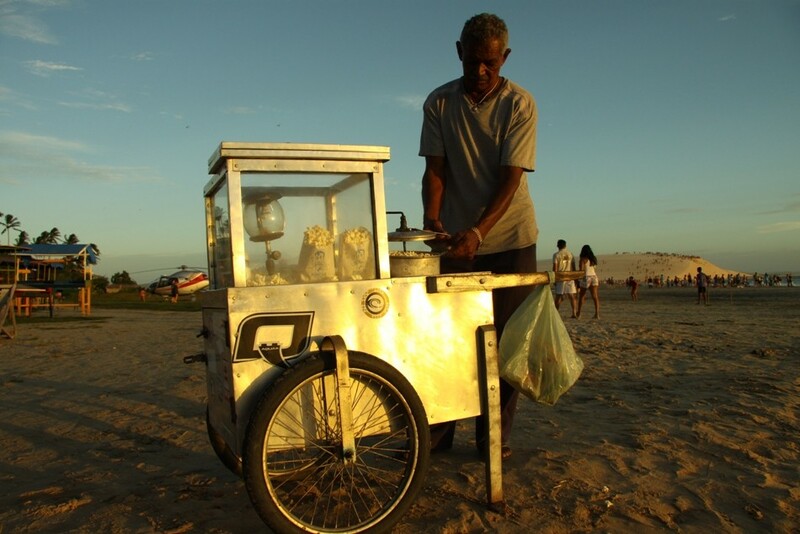 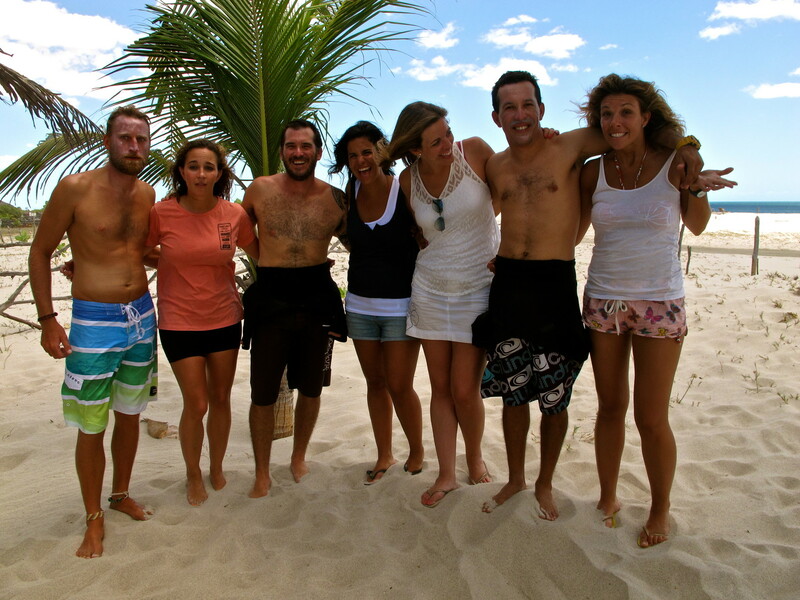 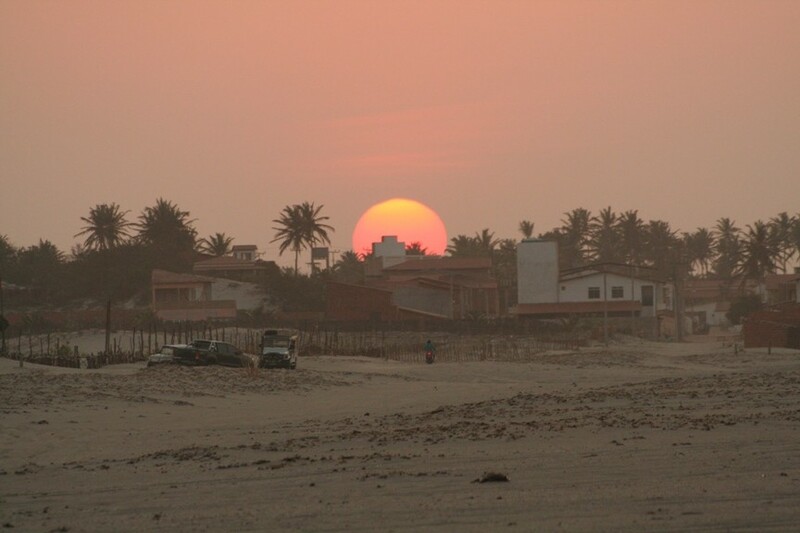 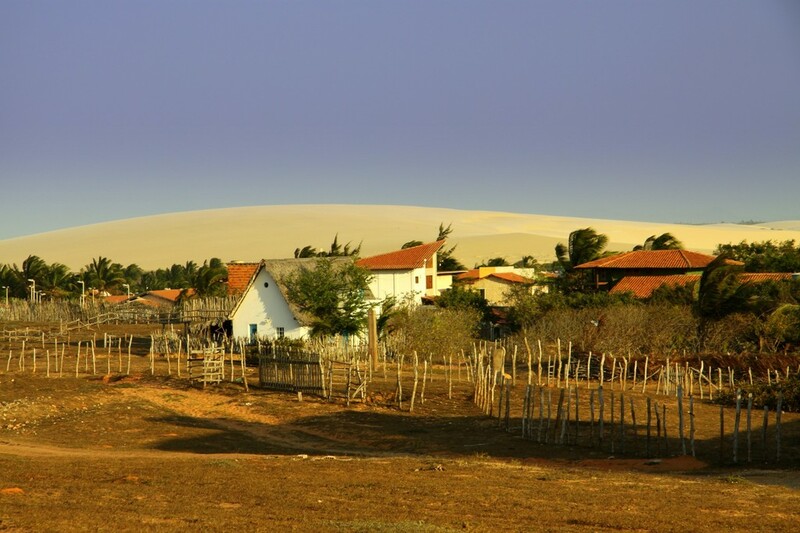 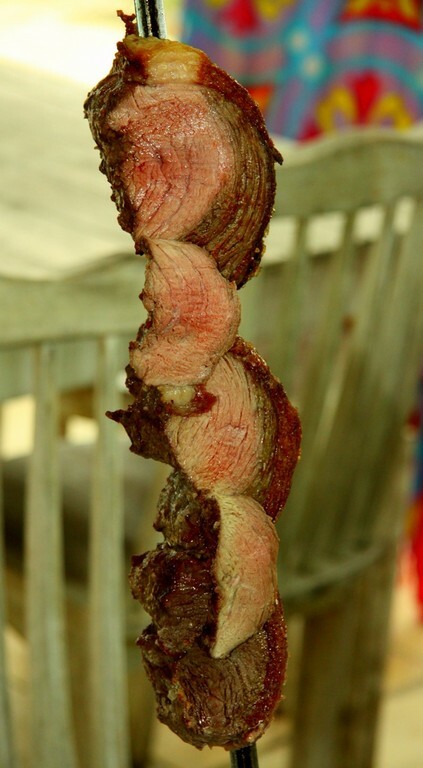 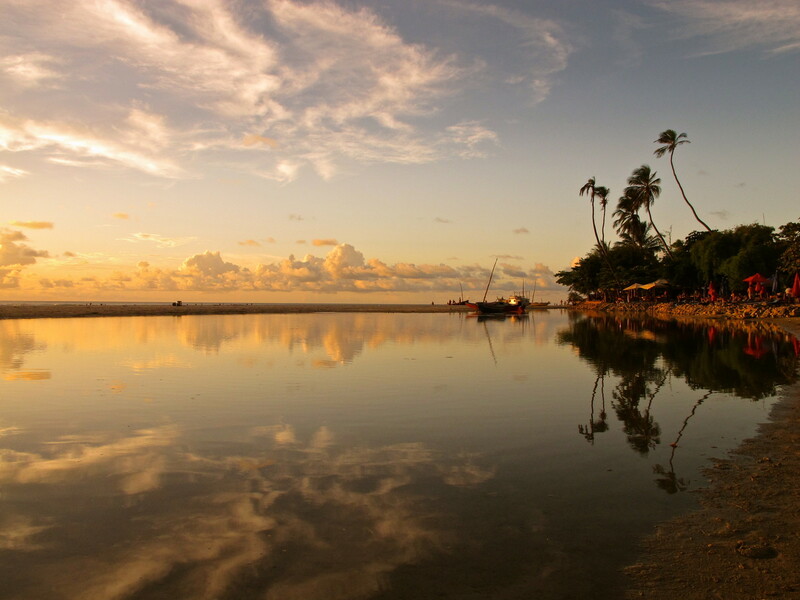 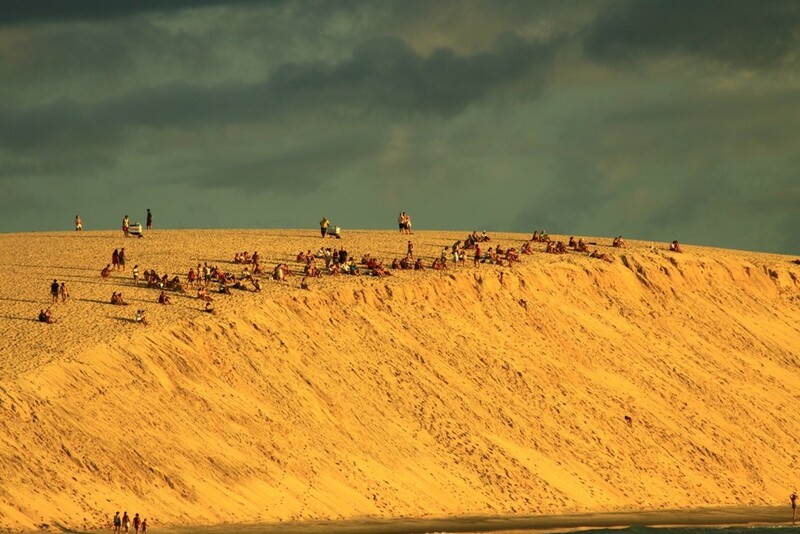 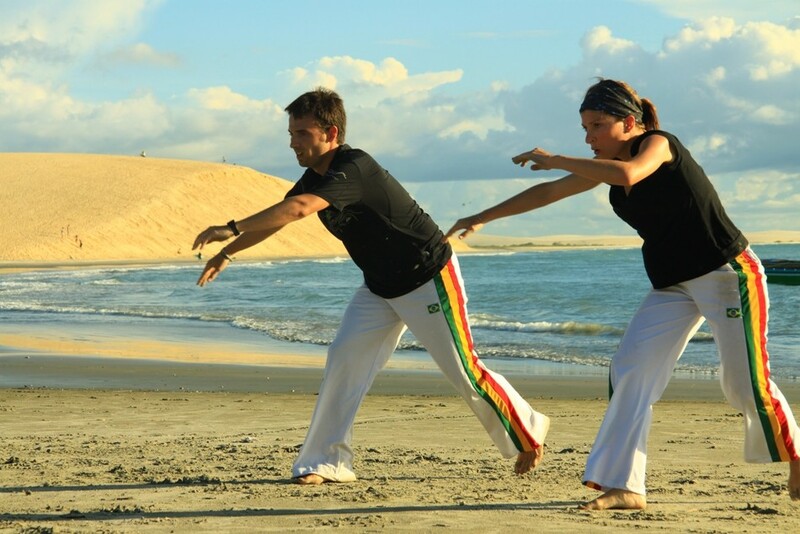 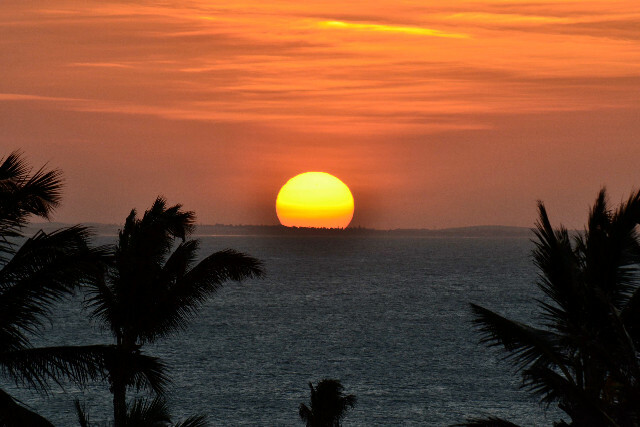 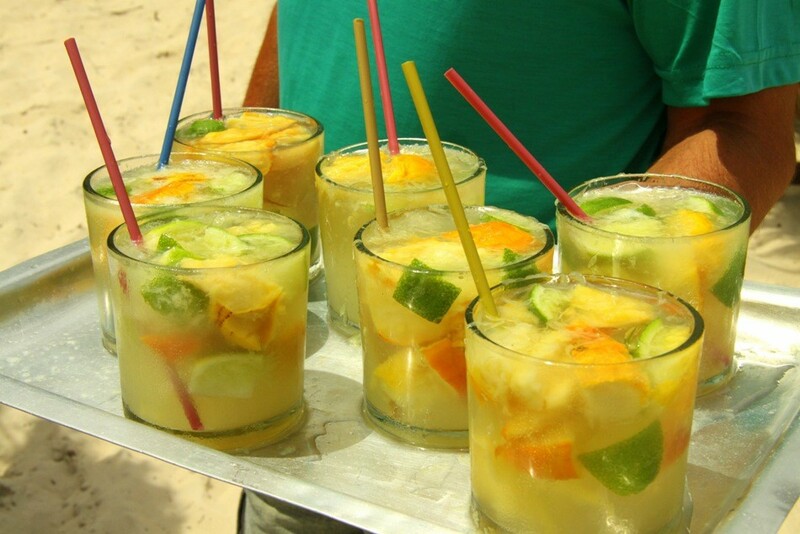 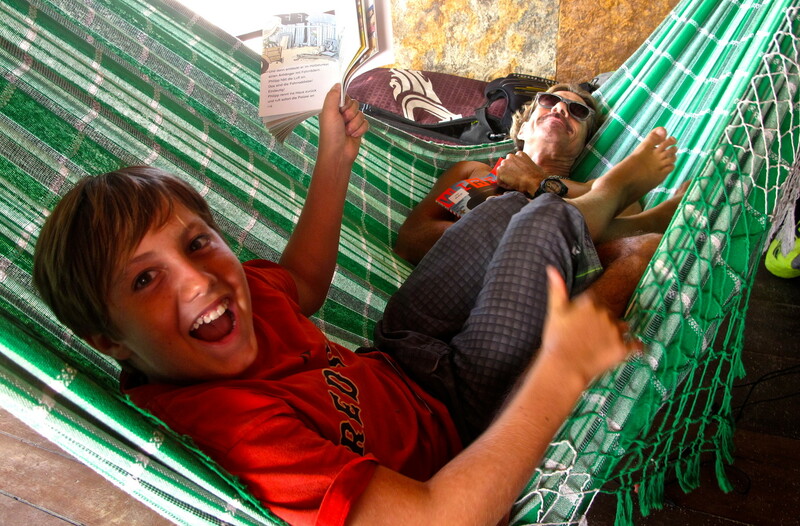 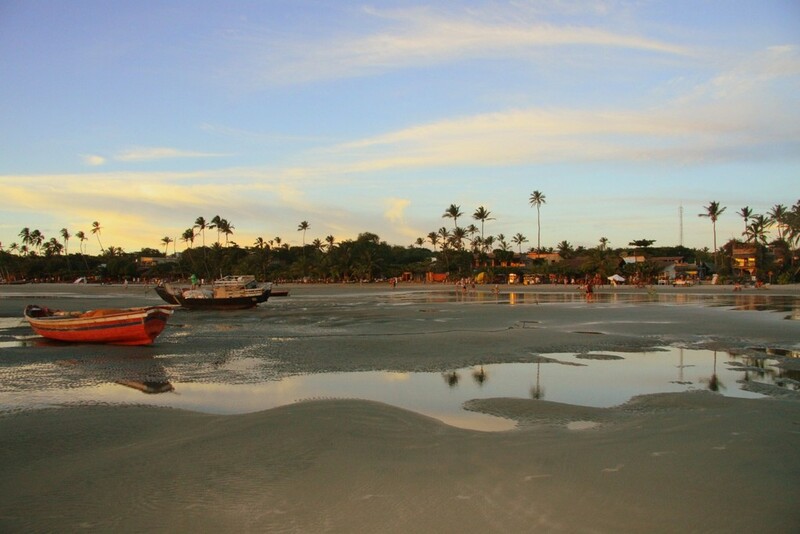 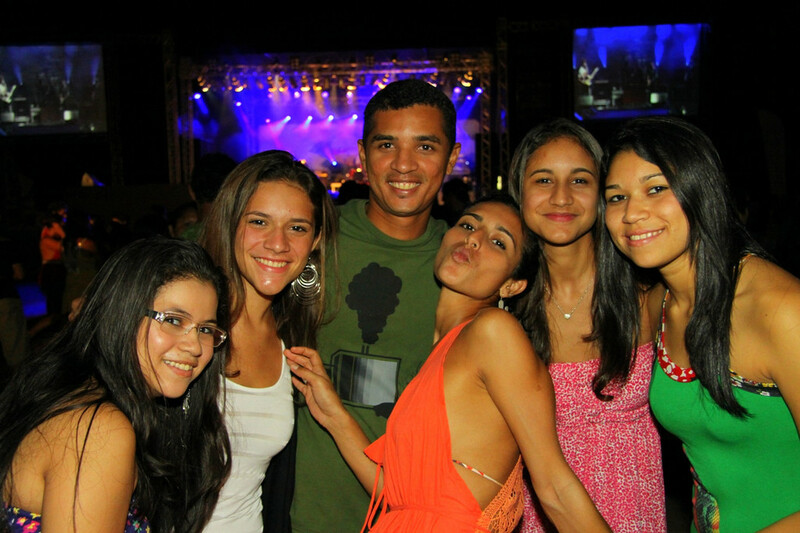 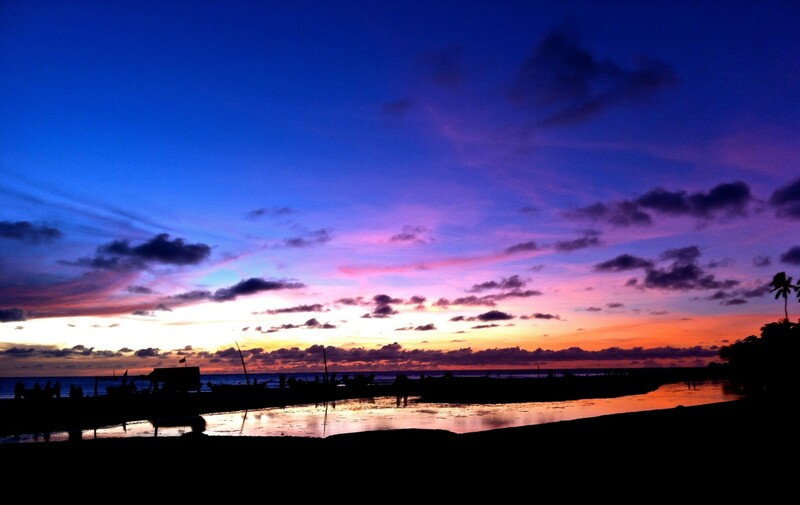 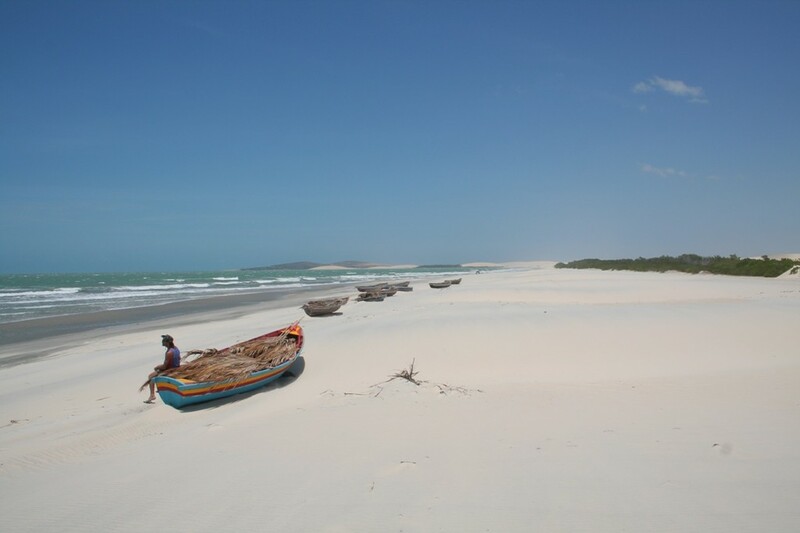 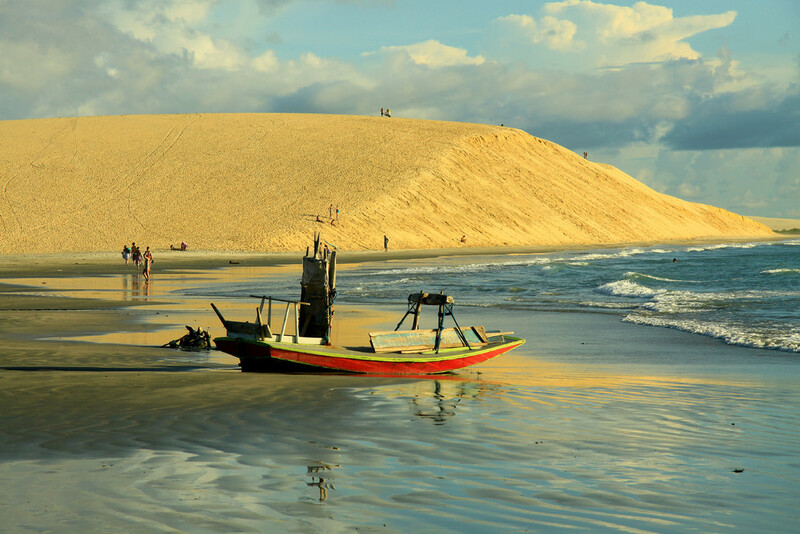 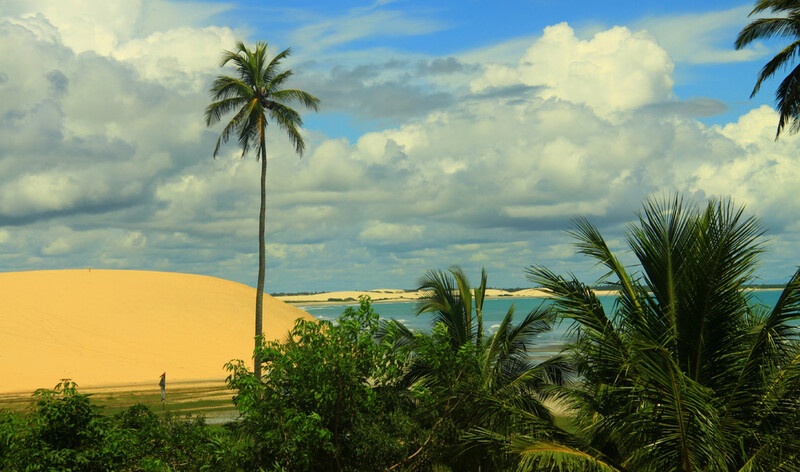 We hope to welcome you one day here in Jericoacoara - Brazil.